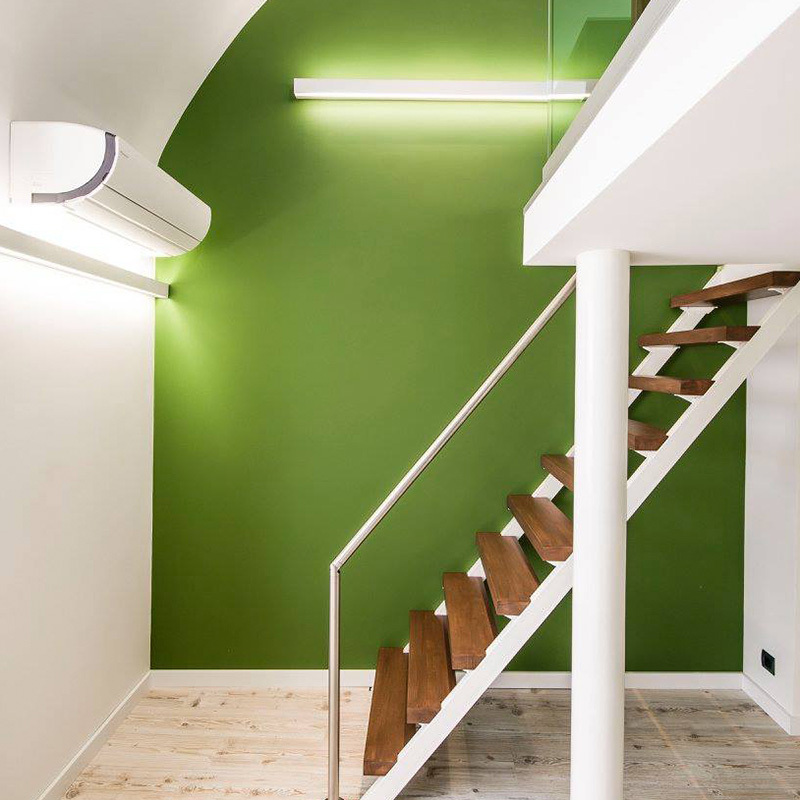 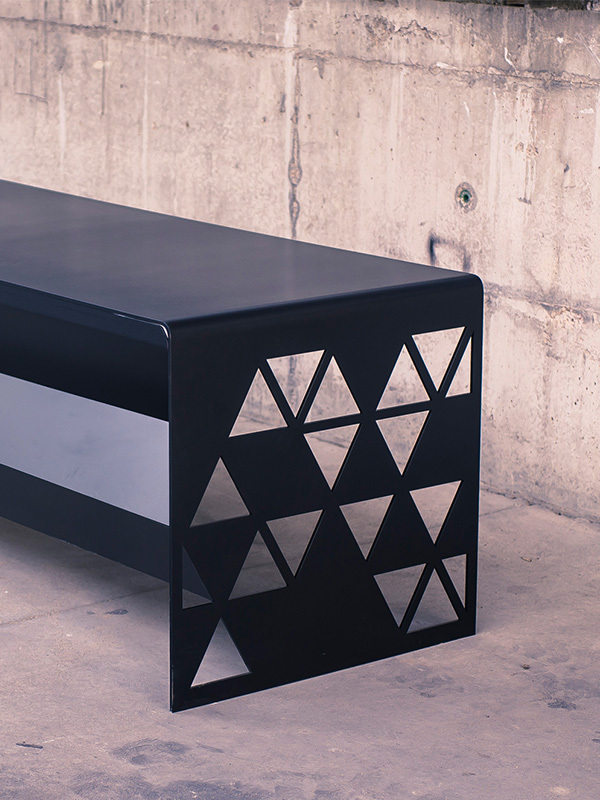 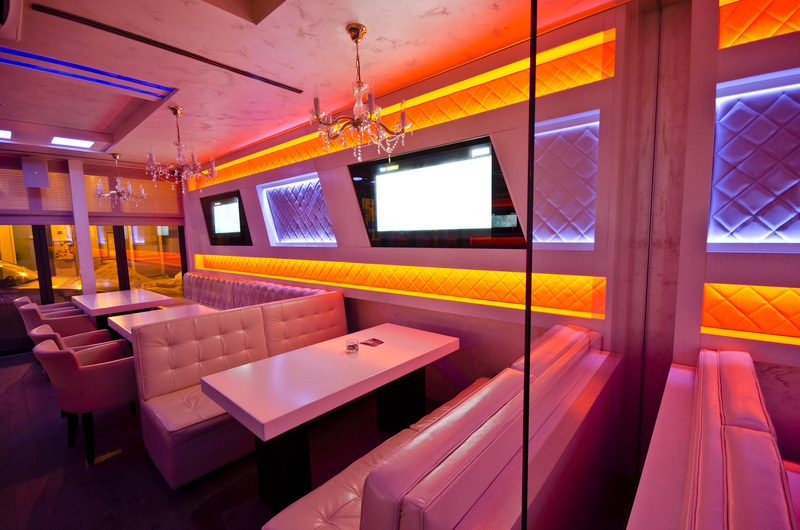 Mikello designs and manufactures interiors and furniture for commercial venues. 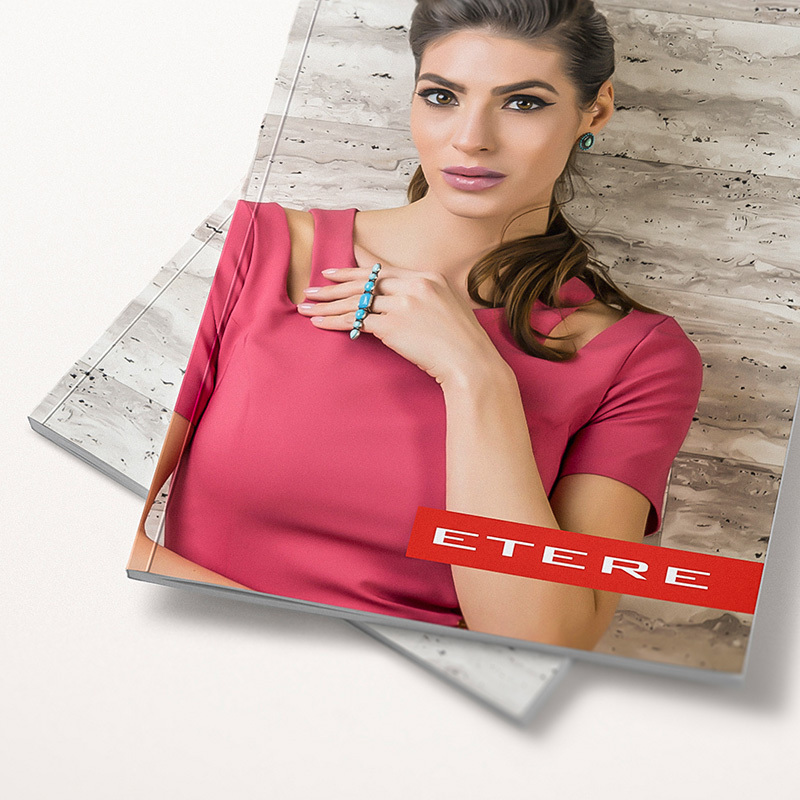 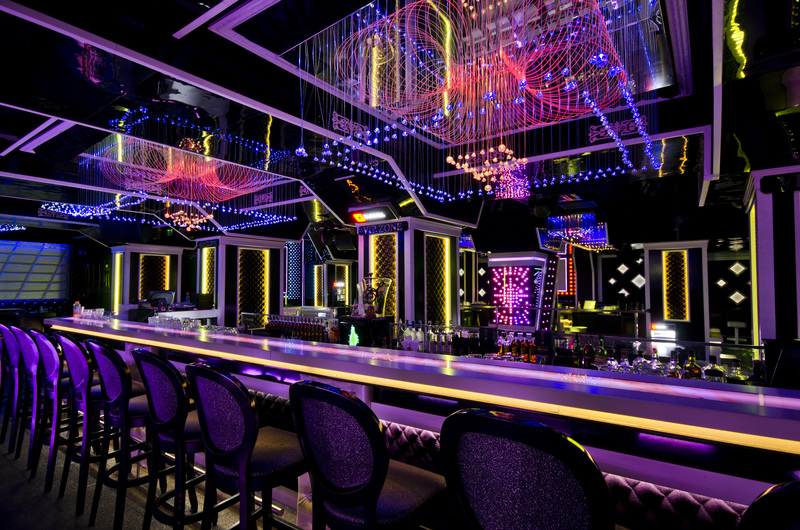 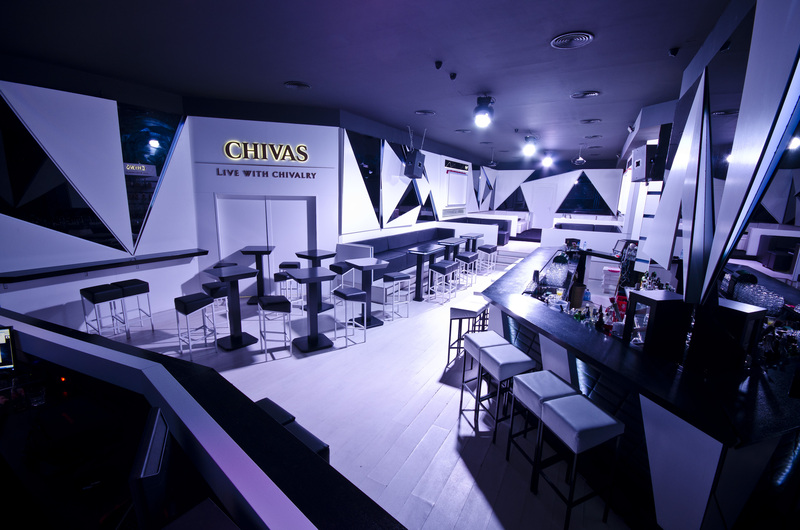 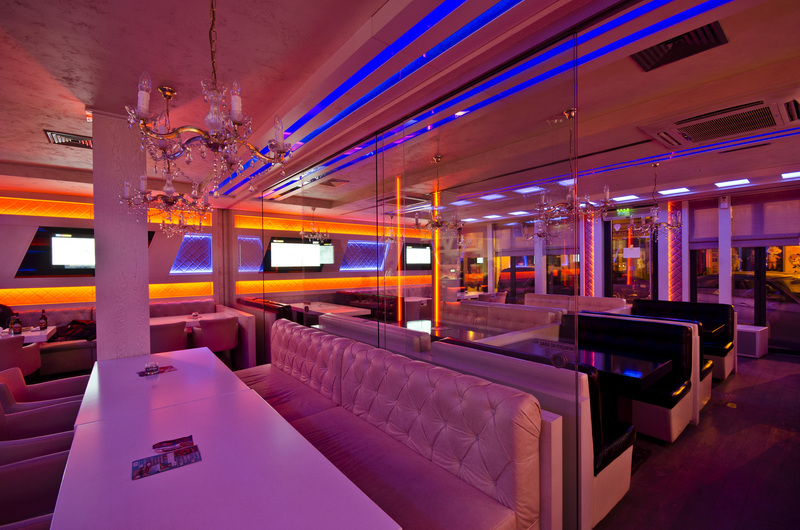 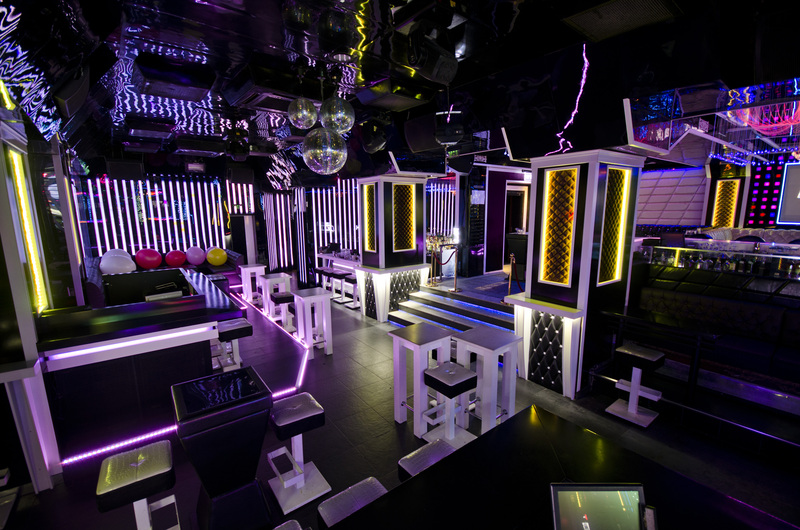 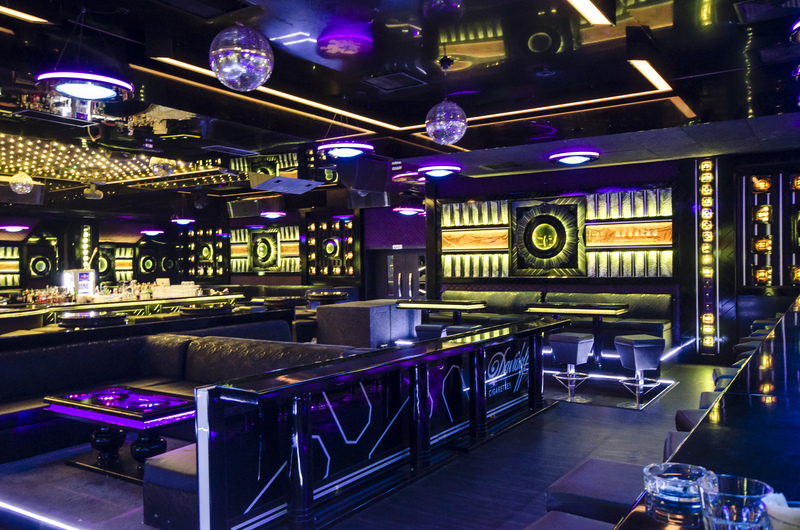 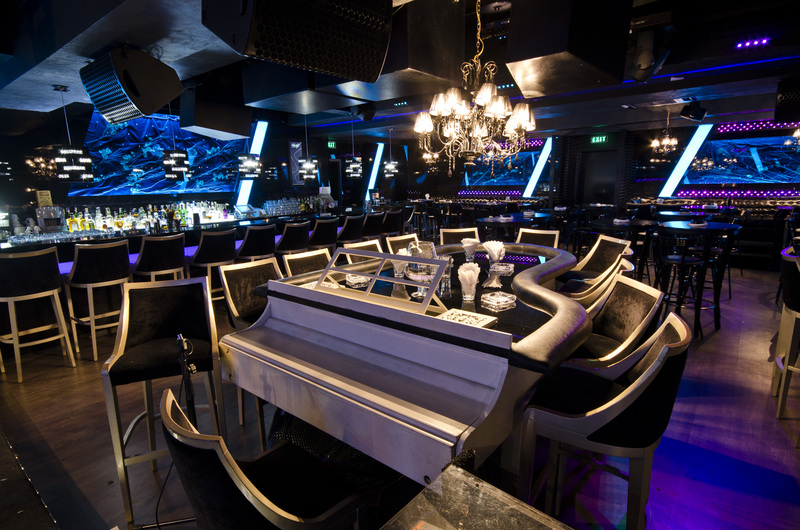 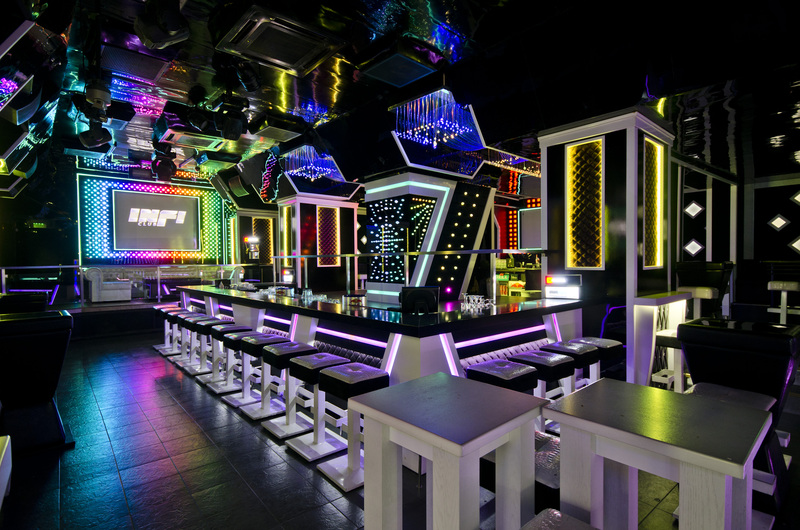 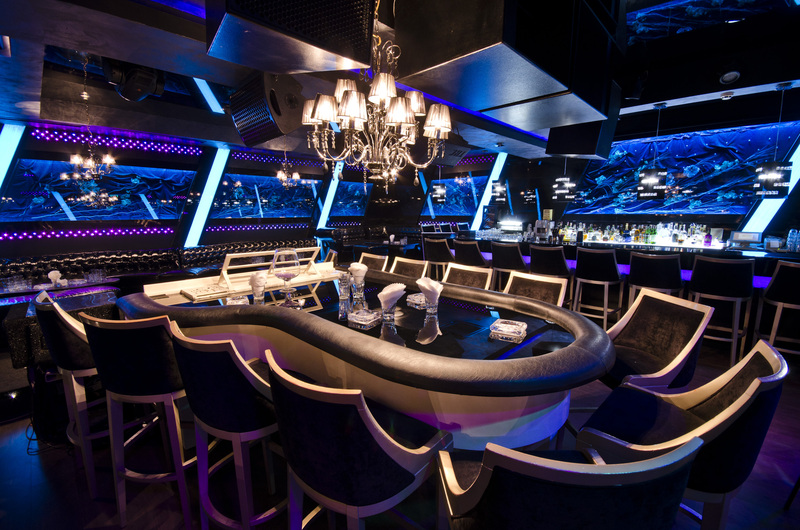 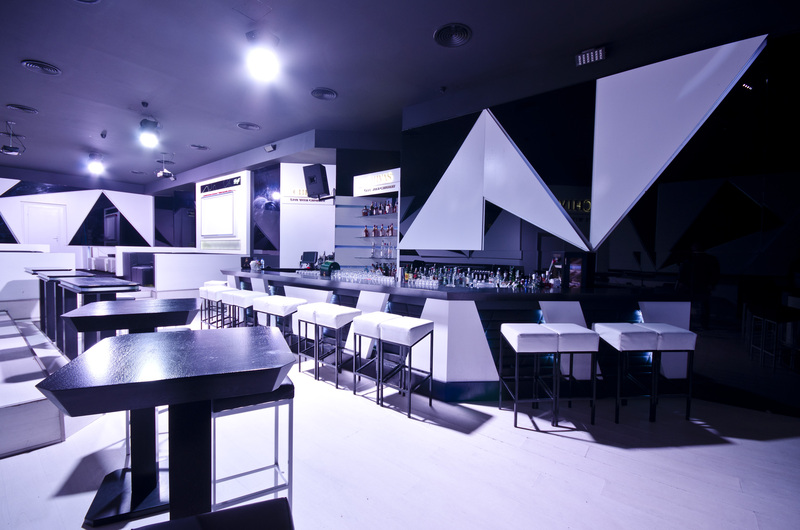 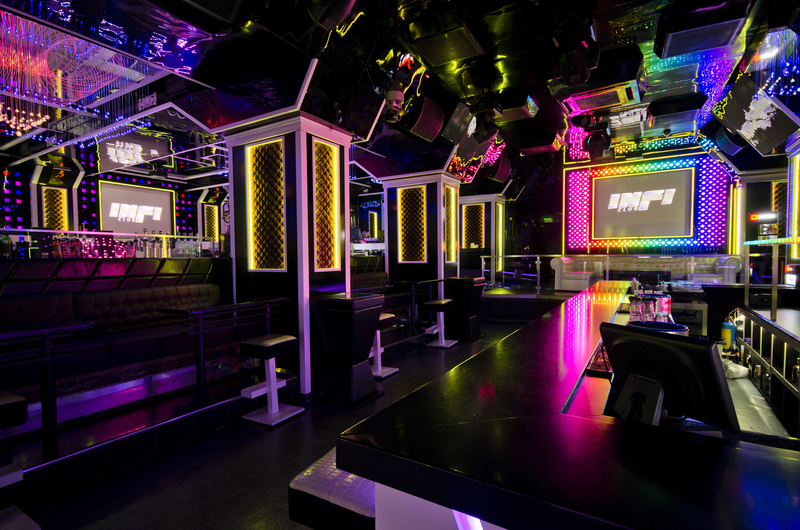 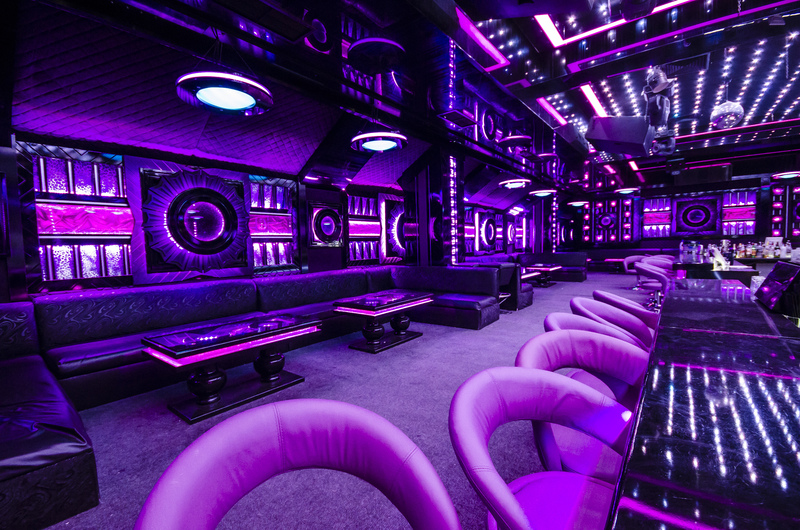 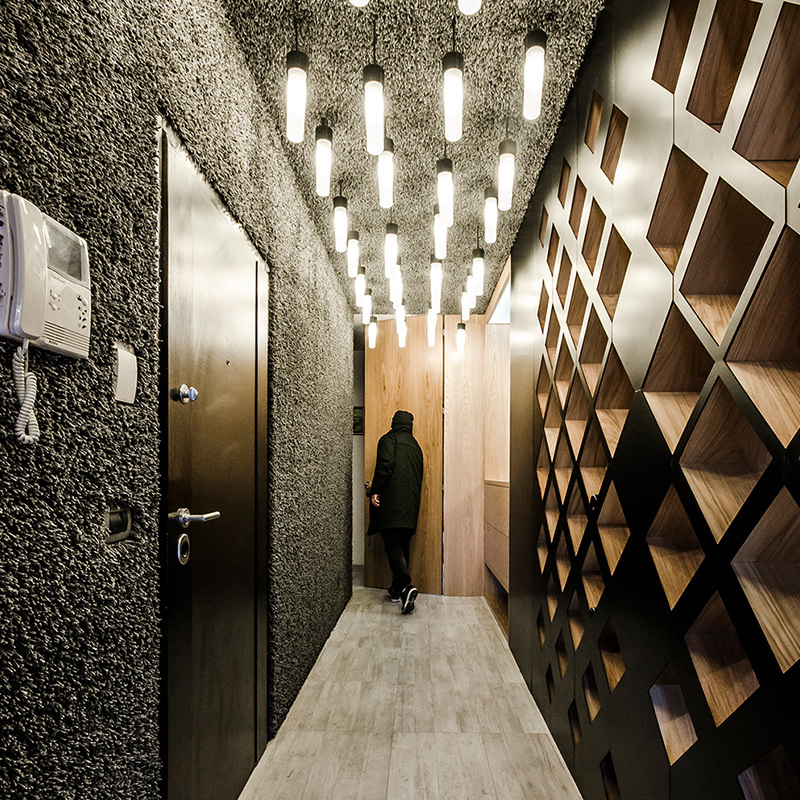 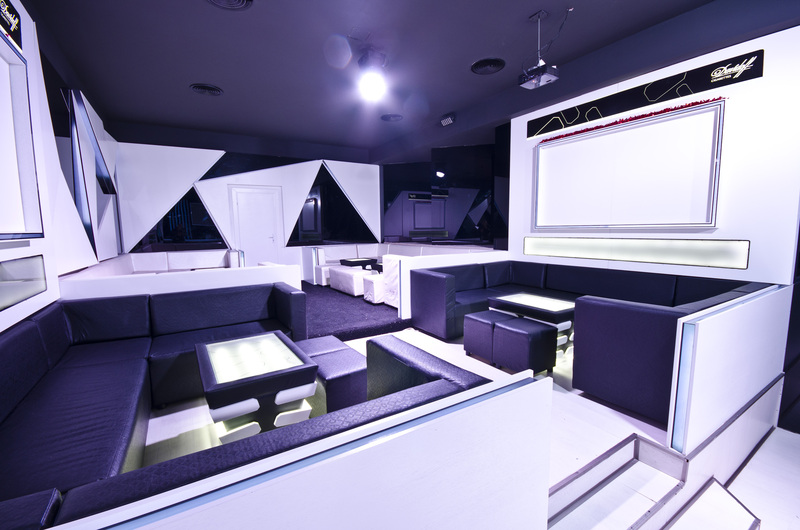 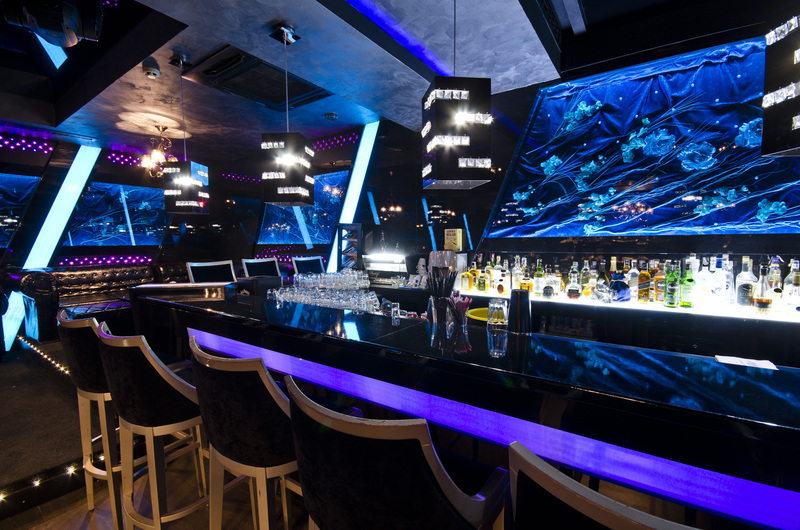 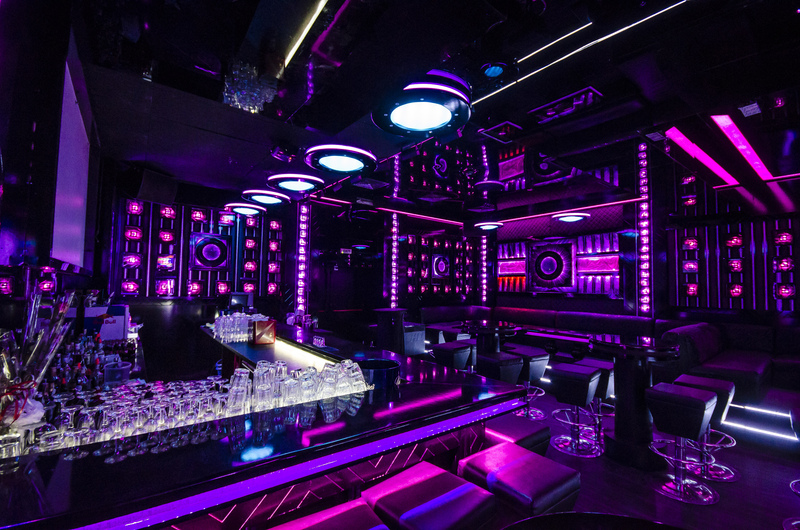 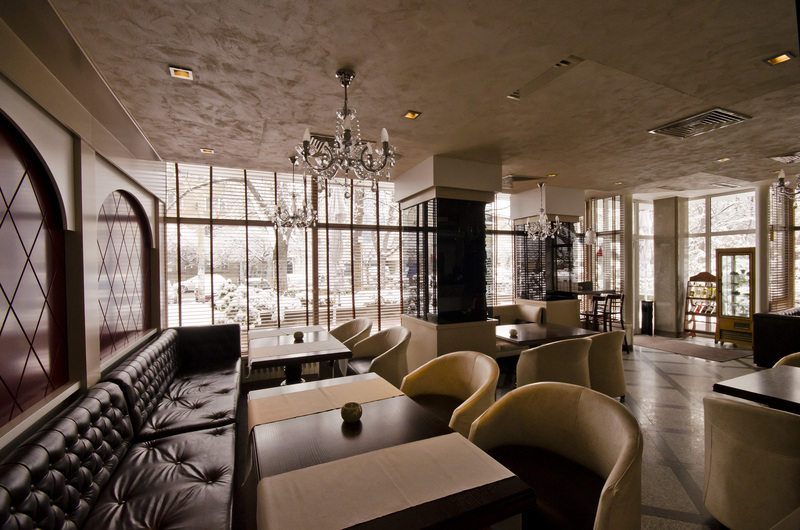 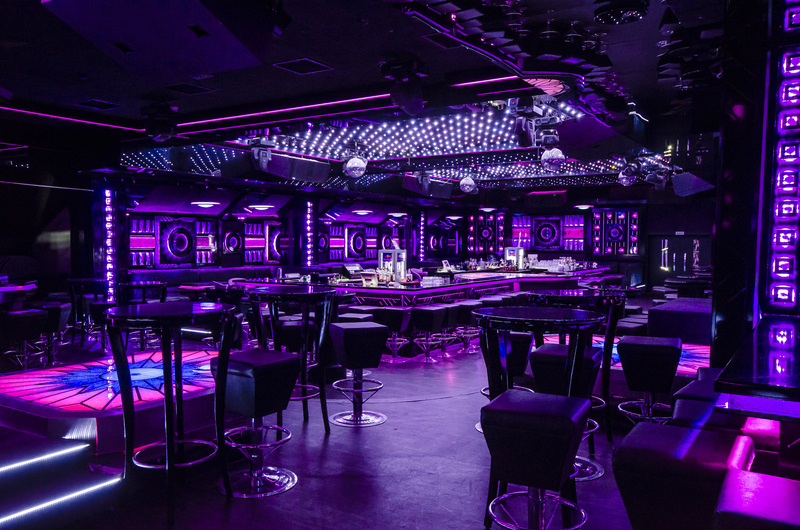 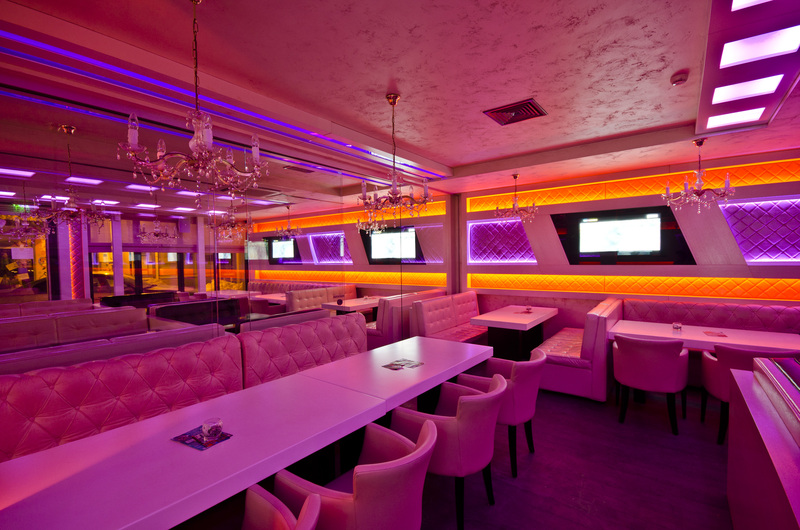 Interior photography of different venues such as night clubs and restaurants. 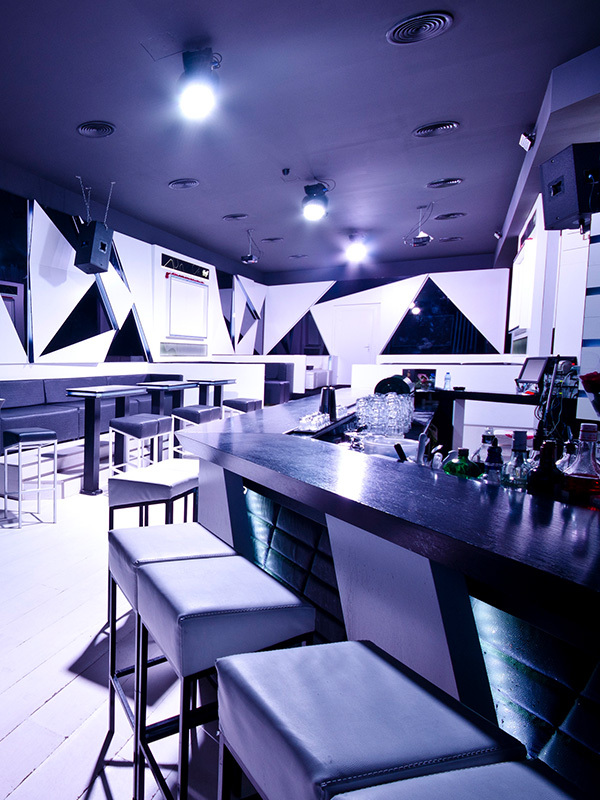 The photos are used for Mikello's showcase on their website and social media. 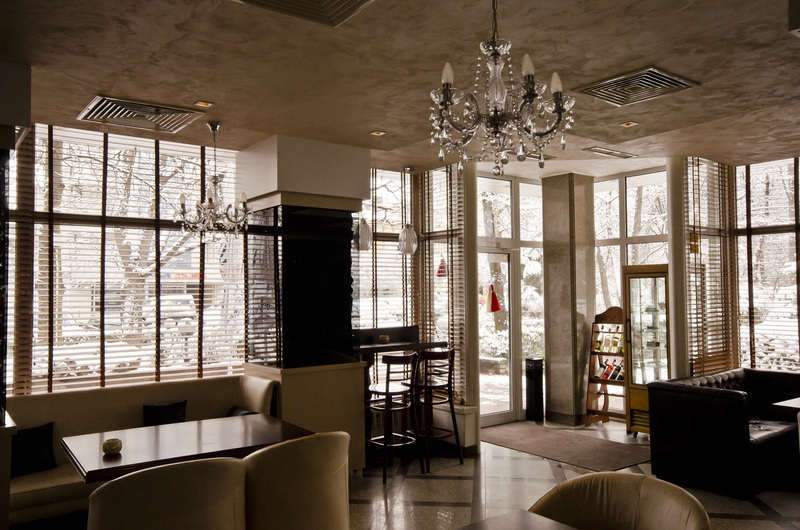 The venues were situated in different cities accross Bulgaria, so it was fun travelling across the country for the photoshoots. 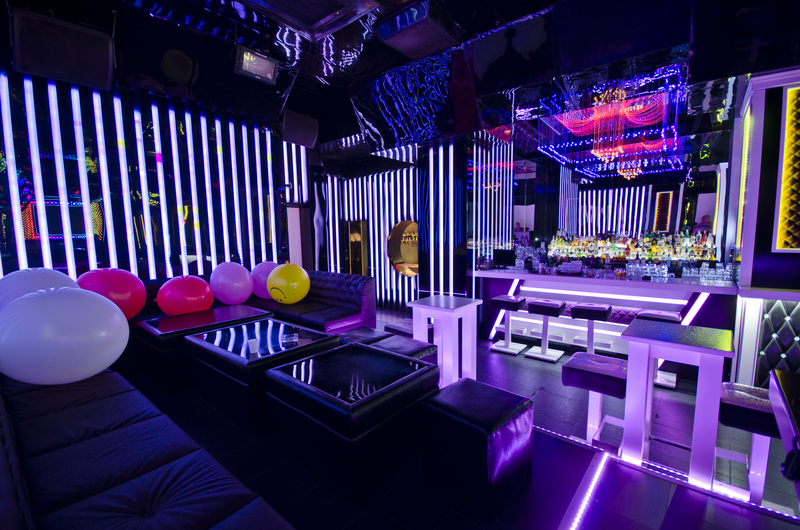 I focused on capturing and showing the most interesting spots for each venue.